A relaxed performance for people with autism, learning disabilities or sensory and communication disorders, along with their families and carers. This half-term, we’re showing this family favourite on the big screen in our majestic Great Hall. Includes circus performers, face painting, singing and a whole lot of fun! 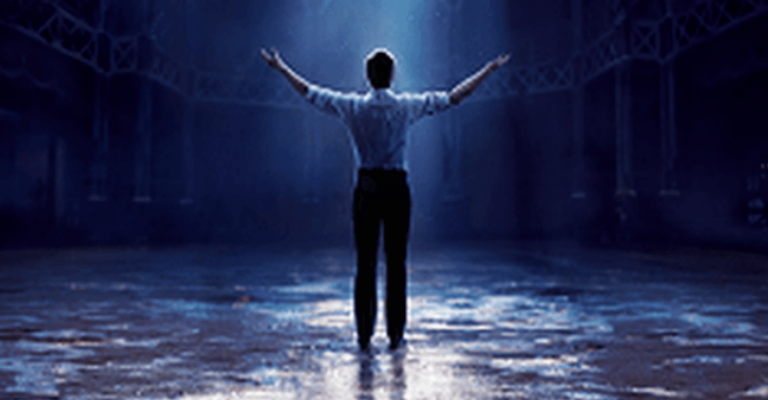 The Greatest Showman is a bold and original musical that celebrates the birth of show business and the sense of wonder we feel when dreams come to life.